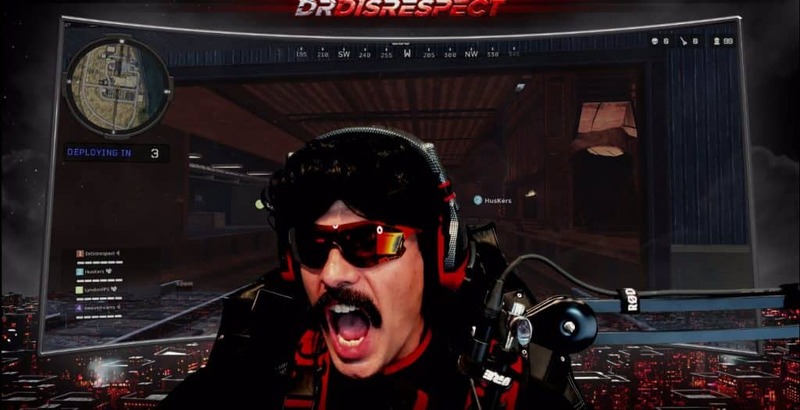 Dr Disrespect was in a great mood yesterday, interacting with all of his fans and killing it in Call of Duty Blackout. One fan donated $5 to Dr Disrespect and asked him to do something rather unusual. Everyone in the room was laughing afterwards. If you ever bump into Dr Disrespect, you better be on your A game. The 2x Blockbuster 90’s Champion is always on top of his game. Gunning down his opponents in Blackout, and providing awesome visuals in his Twitch stream. His fans donate to Dr Disrespect when they can, and he greatly appreciates all the kind gestures. Even following him you’ll most likely get a nod from the “two time”. Well, this time one of Dr Disrespects fan threw a curve ball, and when we thought that the Doc has finally become dumbfounded, this happens. The Doc just finished playing Call of Duty Black Ops 4 and took some time to check out his chatroom. He ended up receiving a $5 donation from a user named “Rocco”. For those who don’t know, when you give a donation to a streamer on Twitch, you have the ability to add a comment with your donation. With Dr Disrespect, he almost always reads the comments with the donation, as he’s a straight up guy. Related: DrDisrespect Gets an Early Christmas Present. Can you Guess What is it? Rocco asked the Doc to say “hello” in Dolphin. This is Doc’s reaction. ﻿ Not only did he instantly speak Dolphin, he did it as if that was his first language, not hesitating and looking right into the camera, perhaps into Rocco’s soul and maybe saying more than “hello” in Dolphin. 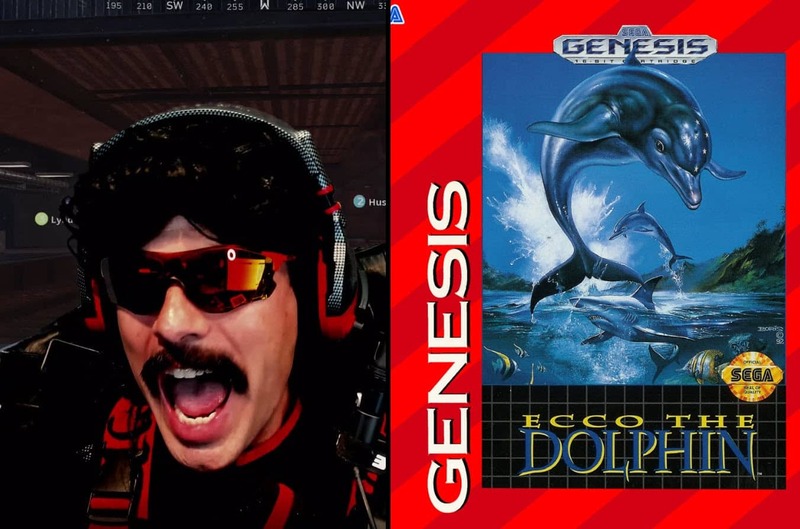 When the Doc finished, he casually went back to playing Call of Duty Blackout, as if speaking Dolphin was a regular thing for him. Everyone in the room typed “lol” and “wtf”, amazed that the Doc speaks such a language. Maybe he learned how to speak Dolphin from playing too much of Ecco the Dolphin on the Sega Genesis. 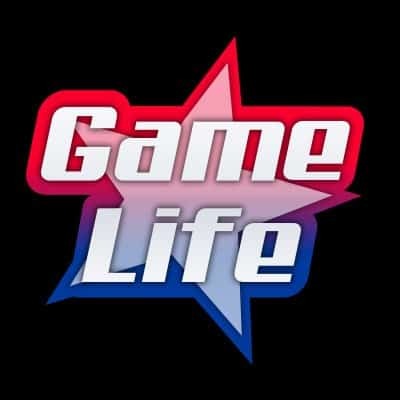 Of course this game would be time appropriate given Docs age, and the fact that he participated in the Blockbuster Championships which was exclusive for Sega Genesis. Related: Is The New Dr Disrespect Twitch Intro The Best Ever? It would make sense that he played Ecco the Dolphin back then because where else would he have learned to speak Dolphin? This is why the Doc is the Jack of all Trades.